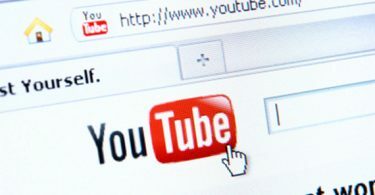 YouTube is considered as one of the biggest sites for video sharing where you can find videos from part of the world. 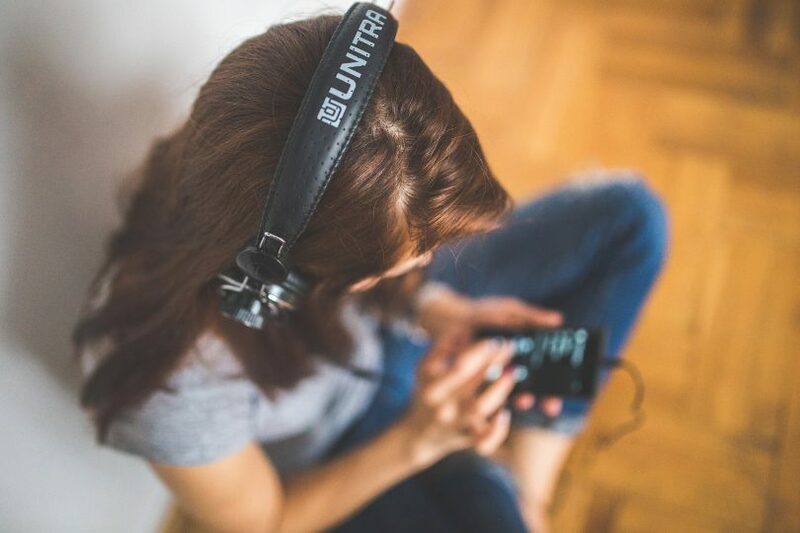 You can easily create your own playlist according to your taste. 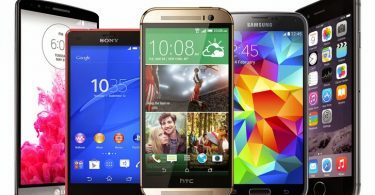 Sometimes it may be possible that you want any video song into MP3 format, so that you can easily play it later on your own device without browsing the site. At that time you need to have an MP3 converter which can convert the YouTube videos to MP3. So, if you like any song on YouTube and download it either in video format or convert it into an MP3 format. We are going to share some of the best ways to convert YouTube videos to MP3. #1 ClipConverter (Web)-A free online media conversion application, which allows you to reocord, convert and download nearly any audio or video URL to common formats. #2 OnlineVideoConverter(web)-Convert your favourite YouTube videos to various formats with high speed downloads and superior quality conversions. 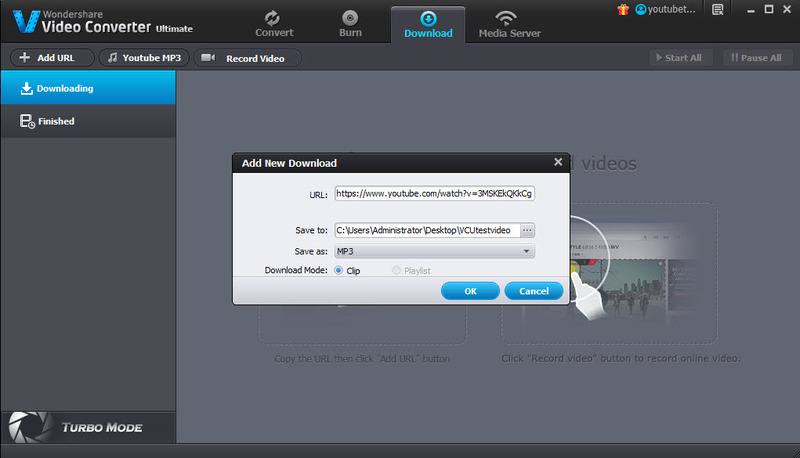 #3 aTube Cather(Windows/Mac)-A powerful video downloading and converting program that not only lets you download videos from YouTube, Myspace, Dailymotion, Metacafe, etc., but convert the downloaded video to play on all regular portable devices. 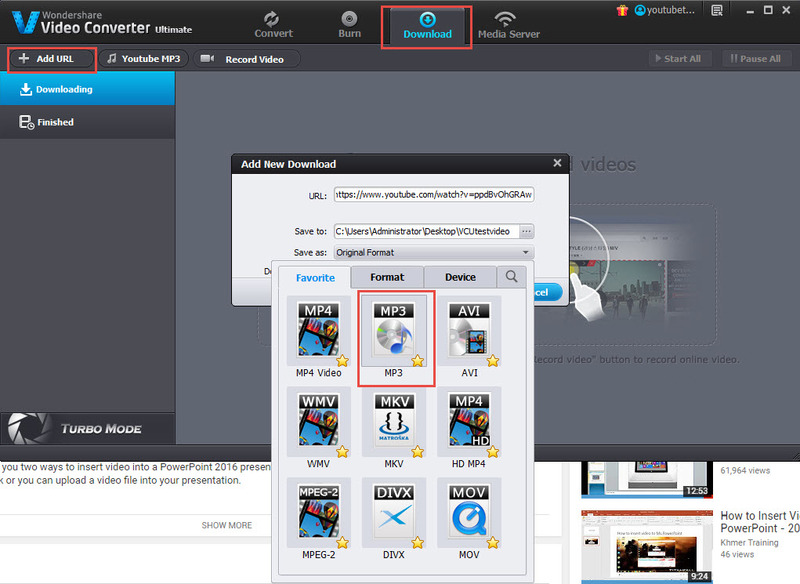 #4 Wondershare Video Converter Ultaimate (Windows/Mac)- Best Youtube to MP3 converter, an extremely powerful app that’s sure to meet just about every one of your video conversion needs. Keep in mind that VideoDer is available on both Android and iOS, while MyMp3 is only available on an iPhone. Both are great to find hundreds of music videos to download, the only problem to keep in mind is that iTunes charges for each download. How to convert Youtube video to MP3 without quality loss online? In seconds time you will have a brand new, high quality file you can use at any time on almost any device. Trying to convert videos into quality audio format can be frustrating and finding the right site to do the job for you can be just as infuriating. But if you take the time to educate yourself on what sites can do for you then you will be well on your way. Always be sure to protect your computer from malware before you download anything, especially if its for free. Or at the very least investigate if you are downloading from a reliable source. Take the time to find which site will fit your specific needs and get to making files with supreme sound.